With the help of Deadman Confidential, any Bromley house clearance can be a walk in the park. With more than 50 years’ industry experience, we know exactly what it takes to simplify and streamline even the most challenging Bromley house clearance. So rather than struggling with your clearance the old-fashioned way, why not call the experts for a simple and far more enjoyable experience? Our experience and expertise extend to every type of Bromley house clearance at every level. From the smallest flats to the largest residential properties, we can help ensure your waste is removed and dealt with responsibly. Even the simplest of house clearances can generate the kind of waste that can prove both difficult and expensive to deal with. Instead of wasting time and money, get in touch with the Deadman Confidential team to discuss our premium-quality Bromley house clearance services. From everyday refuse to large items of furniture to appliances and electronics across the board, we’re here to take care of everything. 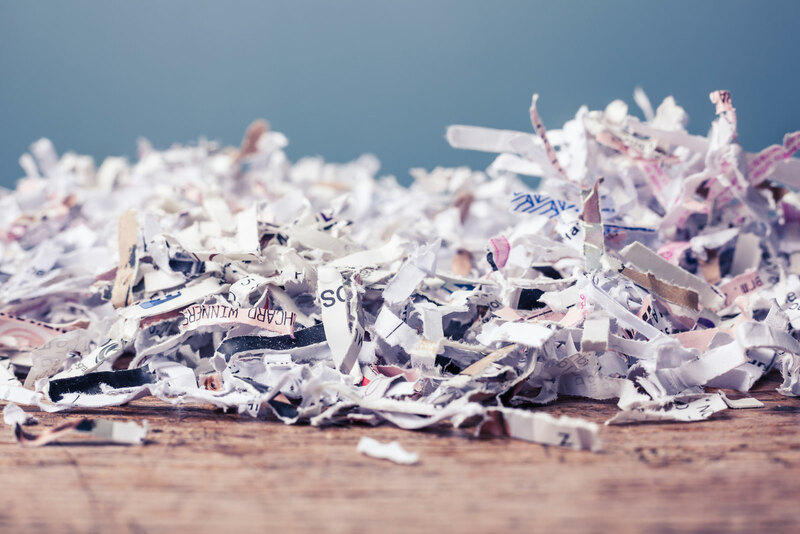 What’s more, we can also provide you with full-service confidential document shredding and the disposal of any items that may contain sensitive or personal information. Call the Deadman Confidential team today to arrange an obligation-free quotation for any of our services. Full-service skip hire in Bromley for all purposes. Discover a higher standard in waste removal and disposal, courtesy of the experts at Deadman Confidential. Whatever the size or nature of the project, our flexible skip rental services cover all requirements and budgets across the board. Don’t waste time and money dealing with difficult and excessive waste – talk to Deadman Confidential to arrange premium-quality skip hire in Bromley. Skip rental is about so much more than obtaining a receptacle for your refuse. It’s also about having the professionals take your waste off your hands and ensure it is dealt with responsibly. Appropriate disposal and recycling of waste when dealing with larger projects can be time-consuming, difficult and expensive. 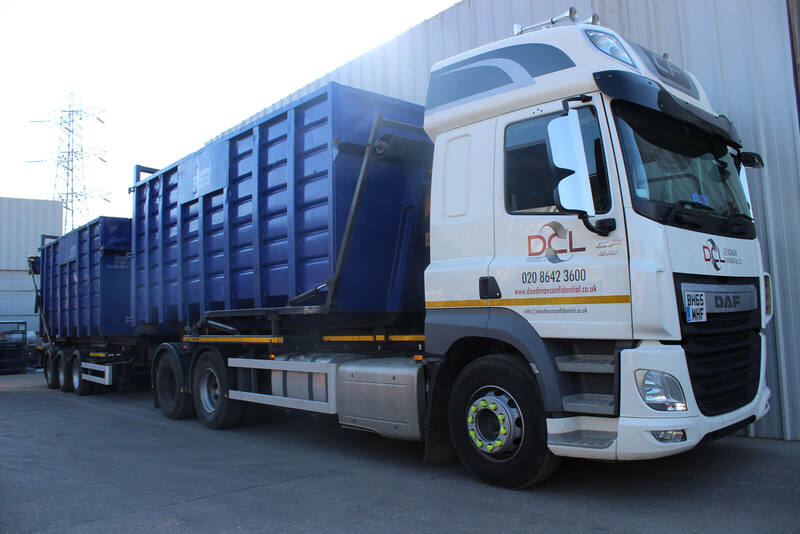 Here at Deadman Confidential, our full-service skip hire in Bromley takes care of the whole process from start to finish. We’ll do whatever it takes to provide you with a competitive quote, working hard to keep our prices as low as possible. From simple household clear-outs to more extensive commercial and industrial products, we’re standing by to lend a hand when it matters most. Call today to discuss our skip hire prices in more detail, or any of the other services offered by Deadman Confidential. Simplifying rubbish collection and general waste disposal in Bromley for businesses and households alike. When it comes to experience, expertise and environmental commitment, Deadman Confidential performs above and beyond the average waste disposal team! Having been in business for more than 50 years, we’ve developed the kind of business model that’s unrivalled in our industry. Proudly serving Bromley businesses and households with a variety of rubbish collection services, we step in when waste becomes problematic. Our general waste collection and disposal services can be organised in advance for scheduled pickups, or on an ad-hoc basis as and when required. We understand it isn’t always possible to plan ahead, which is why we’re happy to offer urgent rubbish collection and disposal when time is a factor. Simply give the Deadman Confidential team a call from anywhere in Bromley and we’ll do our best to help. Our general waste collection and rubbish removal services are offered in the form of roll on/off skip hire. 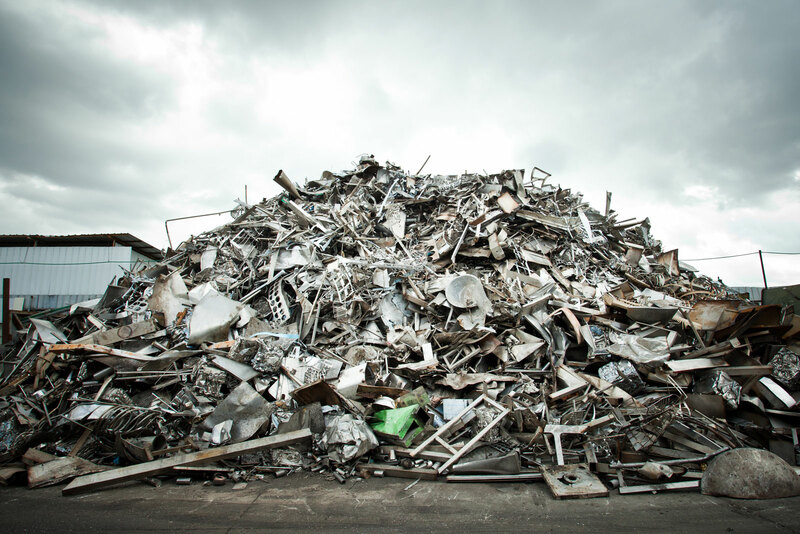 Whether dealing with a surplus of waste or the kinds of large, heavy, awkward or dangerous items you cannot dispose of yourself, we’ve got the capacity and capabilities to make it happen. To discuss any aspect of general waste collection in Bromley in more detail or to arrange a quick quotation, reach out to a member of the Deadman Confidential support team today. FOR ALL FURTHER ENQUIRIES OF INFORMATION PLEASE CONTACT OUR FRIENDLY TEAM ON 020 8642 3600. 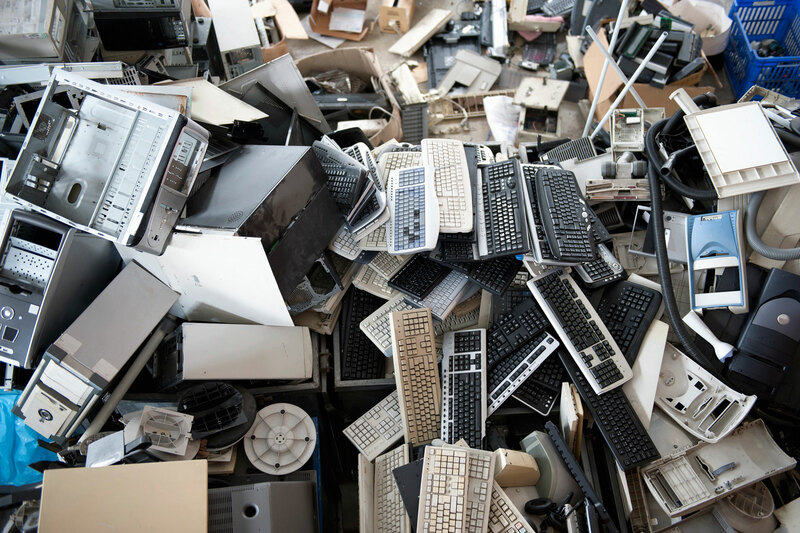 Whatever you need, general advice or a bespoke quote, do not hesitate to get in touch and tell us about your data destruction and recycling requirements.